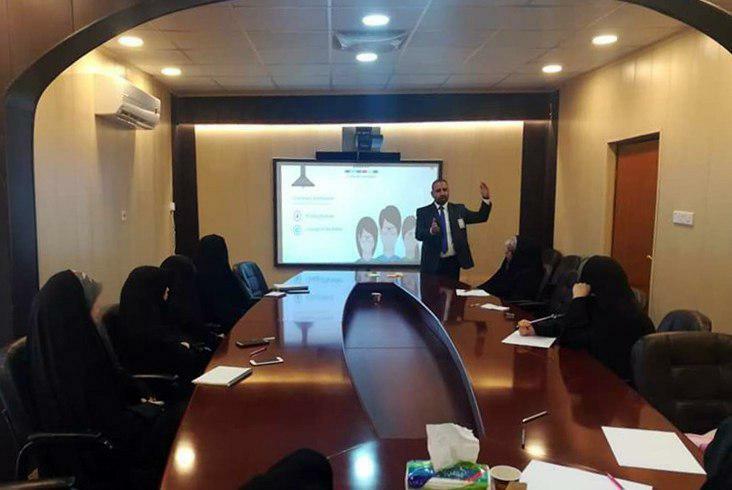 The Al-Mawaddat Foundation, dependent to Grand Ayatollah Shirazi in holy Karbala started its education workshop with the subject of Human Development Principles. This workshop was held on Saturday and it continued for four hours. A group of female cultural and religious activists participated in this conference, during which Dr. Saleh, an International Trainer made a speech.